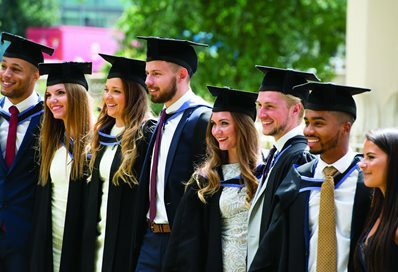 A week of awards ceremonies that will see more than 5,000 students from 71 countries graduate from the University of Brighton kicks off on Monday 25 July. Tagged Angela Weight, awards ceremonies, Doctor of Letters, graduate, honorary Doctor of Arts, Paris Lees, Prize-winning journalist, Professor Debra Humphris, Summer Award Ceremonies. Bookmark the permalink.